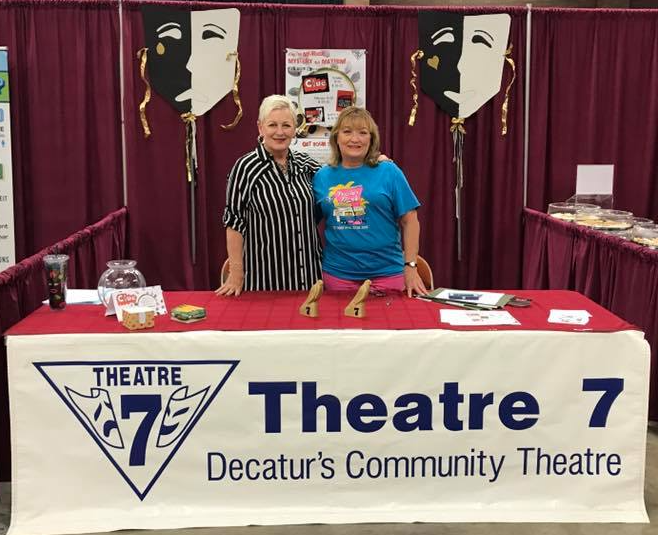 Theatre 7 is a nonprofit, volunteer-run community theatre company based in Decatur, IL. After playing around on stage for a few years, I produced the spring 2017 show and absolutely loved it! I filmed cast videos, set up media interviews, took photos, and bragged about how awesome the show was to anyone who would listen. I even made my first GIF! I joined Theatre 7's board of directors last July as the volunteer marketing member. And with three mainstage shows, three fundraisers and several community events, I had to hit the ground running. Now that we are moving into our 55th (wow!) season, I took a few minutes to reflect on that first year managing the print and digital marketing from what went right (yay!) to what went wrong (boo!). How can you sell an idea if you don’t know who your audience is?! We included audience surveys in each show’s program and received 360 back along with some great demographic data and ideas. For instance, now we know that more than 90% of our audience reported living in Decatur or the immediate area. 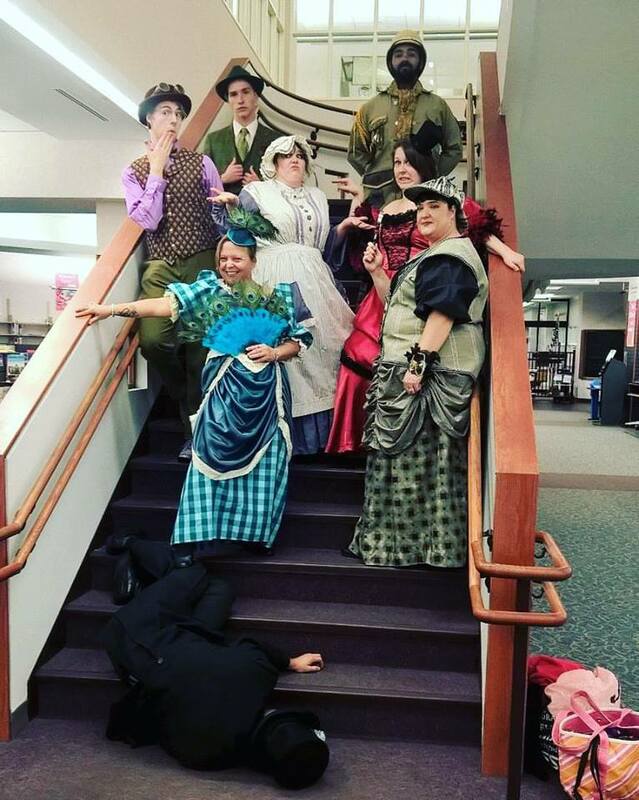 We truly are a community theatre and don’t have to worry about competing with Springfield or Bloomington markets. Always find opportunities to survey your audience, learn more about them, and get new ideas! This is an area that I love to play with so I may admittedly have a bit of an advantage. We ended up with a lot of free advertising on Theatre 7’s Facebook page through cast and crew interviews and other promotional videos. 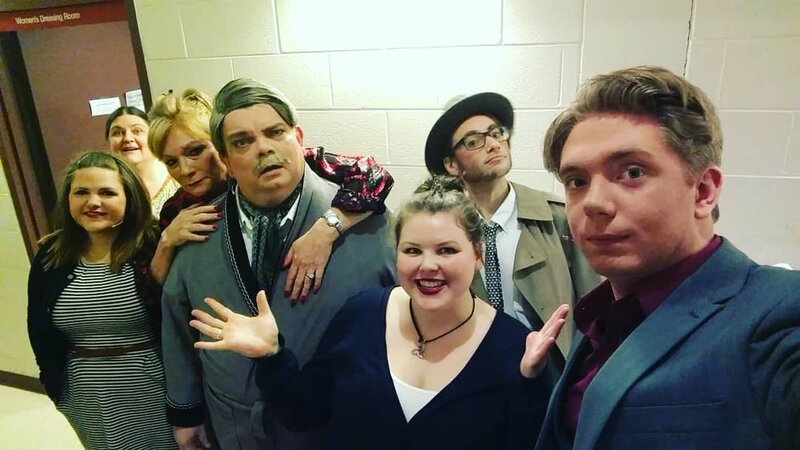 Many people come to our shows because they know a cast member, so we applied that same theory to advertising by making short cast interviews (around 1 minute) which family and friends liked and shared. Some of the videos got more than 1,000 views without us spending a penny! I use Adobe Premiere Pro, which is a higher-end (i.e. expensive) program, but I’ve also played around with Adobe Spark and Lumen 5 for social media and TV commercials. And both of those online platforms are free! Expand your community by creating shareable videos for social media. My degree is in Journalism, in the realm of but not exactly marketing, so there was a lot of learning on the spot. I went in using a lot of the past approaches without understanding why we were doing them. Once I stopped to ask why most of our marketing budget was being spent on print advertising, I was able to re-evaluate and shift gears. This might be a nonprofit thing, or maybe a creative people thing (we theatre people are very dramatic), but I spent a good portion of the first two months just getting organized. Theatre 7 has been around 55 years, but there were some really basic things we still needed answers to. Once we got that, everything else became much easier. I’m not gonna lie, I threw a lot of ideas out there with each new production to see what stuck. About half worked - social media boosts, increased member and patron email communications and ticket deals through the local media. A quarter could be tweaked to work - promotions using a hashtag during the show, live videos and print flyer distribution. And I’d rather sooner forget the rest - guacamole making contest?! I like to dream big. So maybe a particular marketing effort didn’t work for the last show. Tweak it and try it again, but if it’s still not working, don’t be afraid to let it go....Let it goooo! OK, cut me some slack, I made it this long without making any musical theatre references. I couldn’t resist! I’m so excited by what Theatre 7 has accomplished in the last year and looking ahead we have some pretty clear goals to continue growing in our 2018-19 season - Young Frankenstein The Musical?! Decatur Public Library - Lobby display. Get on their calendar early! Emily is the marketing board member for Theatre 7 and can be found on stage or behind the scenes for most productions. She also volunteers with PawPrint Ministries, Growing Strong Sexual Assault Crisis Center and Big Brothers Big Sisters and serves as the Grit HQ Public Relations Consultant. In her free time, Emily enjoys reading, crocheting, traveling and hiking with her rescue dog Sophie.